Are you considering to offer your services as a freelancer but you do not know where to start? You’re not alone. Many would-be freelancers find that starting is the hardest part. The only way to start your freelancing journey is to get your work out there. Let your potential clients know that you can help them. Once you get a chance to get the attention of your future clients, how do you strategize to close deals? This is the next question that paralyzes new freelancers. Some would say that this is a trial-and-error process until you find what works for you. 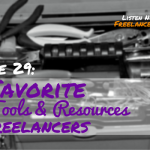 Let’s turn this to a more efficient advice: find out the strategies of seasoned freelancers and see which one will work for you . 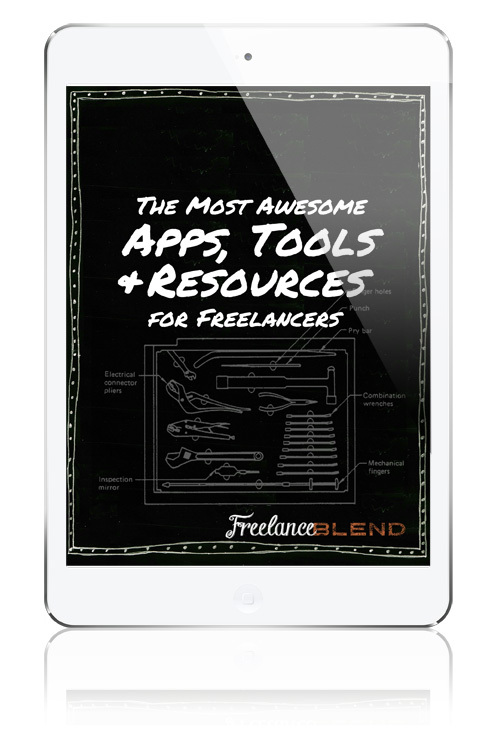 Freelance Blend is a channel where you can do exactly that. We are a community of freelancers supporting each other so send your questions and I’ll be more than happy to share insights in our Ask Marv sessions. This is what I did on one rainy morning. 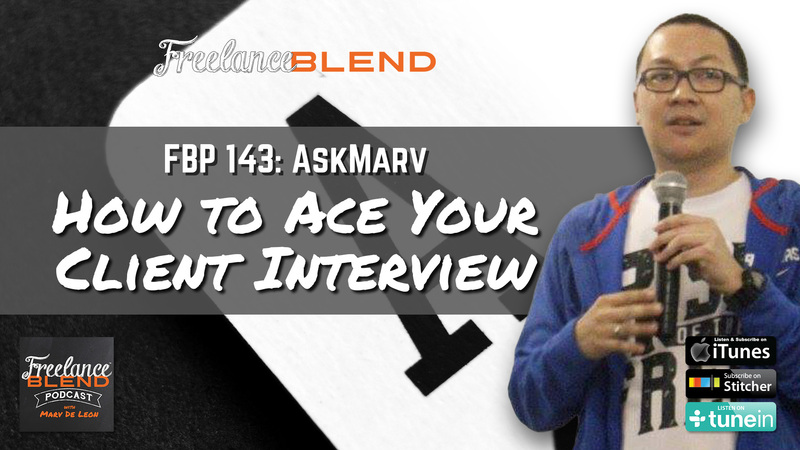 As promised, you can view the replay on our Freelance Blend Facebook group or listen to FBP 143 for the podcast version. From Christopher: What’s your strategy in closing deals with your client? The right mindset is key to closing deals and turning prospects to actual, paying clients. Freelancers have to let go of the employee mindset. Start approaching clients with a partnership mindset, where you the freelancer helps the client to grow his business. This new mindset will allow you to open your mind to a different way of handling things. Having a partner mindset can mean walking away from lowballing clients instead of saying yes even when rate negotiations don’t meet. From Ramilyn: What are your techniques on how to ace interviews with your client? Always be prepared. Ask questions. Remember that an interview is a two-way street. Potential clients gauge if you are the right fit for their visions and goals but you can also use this time to evaluate if this is the right opportunity for you. Similar to job interviews, knowing about your client’s business will put you a step ahead of your competitors. 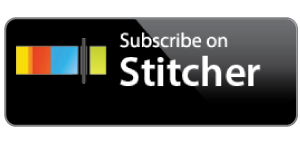 Listen to the podcast as I give more tips on how to close deals (Hint: Not on your first call!) and how to make an impressive interview. Got a question in mind? Send your questions by replying to the newsletter (subscribe if you haven’t yet) or go to my Contact page for inquiries. You can also send me a message at Facebook.com/freelanceblend.